Gay because I say so! 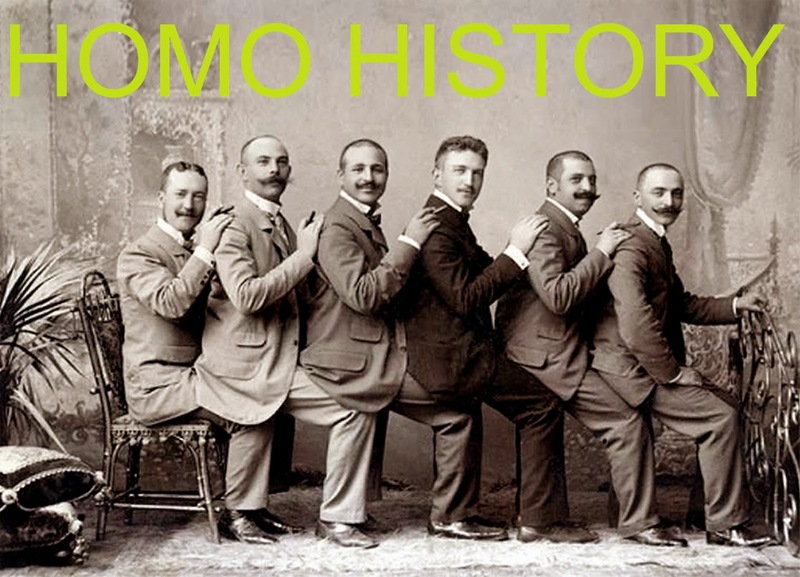 Happy Homo New Year from Homo History! A Merry Gay and Lesbian Xmas!